On August 8, 2006, “Righteous Babe” label released “Reprieve”, the 15th Ani DiFranco, studio album. It was recorded 2005 – 2006, and was produced by Ani DiFranco. 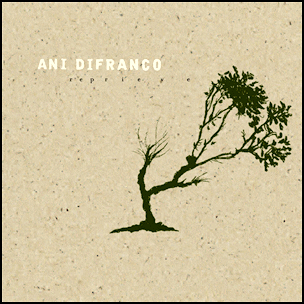 All tracks by Ani DiFranco.